The Gallop 10×50 offers an excellent image quality for an affordable price tag. The smooth adjustment of the hinge and the focus ring allows users to use one hand for adjustment. The body is cased with rubber armour for a firm and comfortable grip. 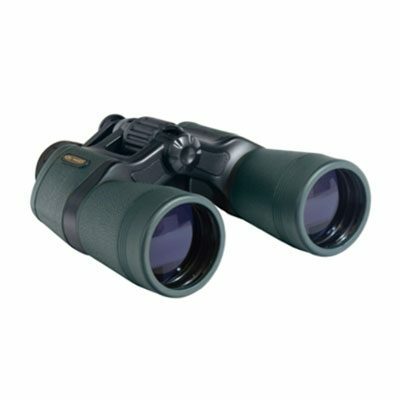 The outstanding optical performance is the most valuable part of these binoculars. 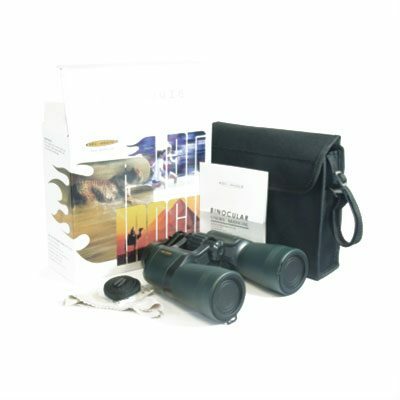 With its fully multi-coated lenses, you can enjoy a very bright and sharp view of the scene. The G1050 is an outstanding performer within its price range. It will surely exceed your expectations. After some consideration, I purchased this particular item as a gift. The site was user friendly. The parcel arrived promptly and safely. The binoculars are fantastic. They are money well spent. However, I ordered this item on the 8/8/16 and on the 15th and 16th received notice that it had been packed and delivered to their shipping company. It took a few more days beyond that to actually receive the product. This doesn’t match up with the 2-5 day delivery time as advertised. Either way, the product is hardy and very high quality. I am very happy with my purchase. One word. Superb! Thank you. Very satisfied. very pleased with the service and delivery of the binoculars. 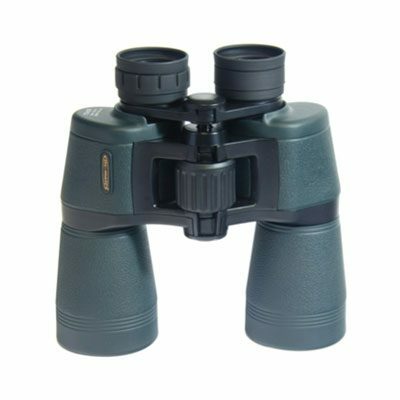 The binoculars are just what I needed. Thank-you to all.